Looking for help with a Tornado Claim? Tornadoes are probably one of if not the most horrifying natural disaster that can occur. Often times there is little to no warning that it is coming your way and here is not much you can do to prepare for a tornado, simply get you and your family to safety. If you suffer damage due to a Tornado you most likely have severe damage to your property as these storms are extremely powerful and destructive and you may be realizing that you need help with a Tornado Claim. The last thing anyone wants to deal with after suffering this type of loss is their tornado damage insurance claim which often times proves to be almost as catastrophic as the storm itself. 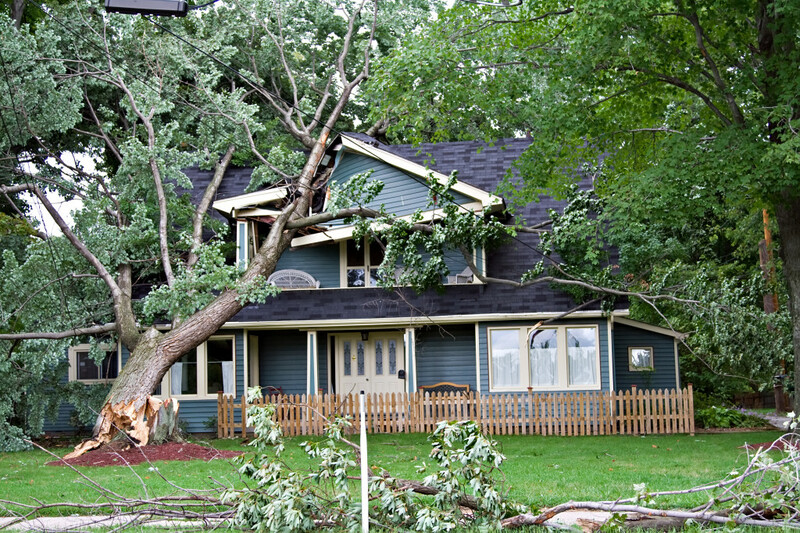 Our adjusters have extensive knowledge of the damages often associated with a Tornado Damage Claim. Let us take on the burden of handling your insurance claim while you begin to put your life back together. Our job at Claim Concepts it to help people like you, as your personal public adjuster we know how to help tornado victims. Our passion and expertise is to put an accurate dollar value on your Tornado Damage Claim and relentlessly fight to recover it from your insurance company. We don’t work for the insurance company, we work directly for you with ONLY your interests in mind…let us fight for you! How can a Public Adjuster to assist with your Tornado Damage Claim? Complimentary Tornado Damage Claim Consultation! Follow this link for more information about a Tornado Damage Claim Facts and the ranking of Tornado Risk by State.